As low as $6.01 after coupon and 20% S&S, so just $.50 a pouch! 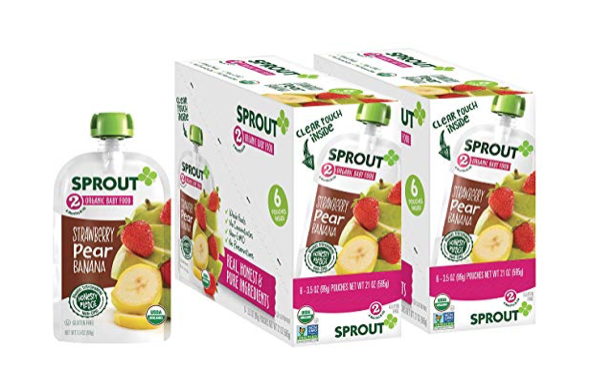 This is an awesome deal for Sprout organic pouches! I grabbed this deal! You can check out the other products that qualify for this coupon here. Even better you can use this coupon multiple times, so stock up on the same product or grab different deals! Just come back here to clip it again.